DearJames® moves to Wednesdays at 9:00AM PST with EXPRESS YOURSELF, an ALL LIVE - CALL IN SHOW where listeners TELL IT LIKE IT IS...And Then Hear What DearJames / the Universe has to say. 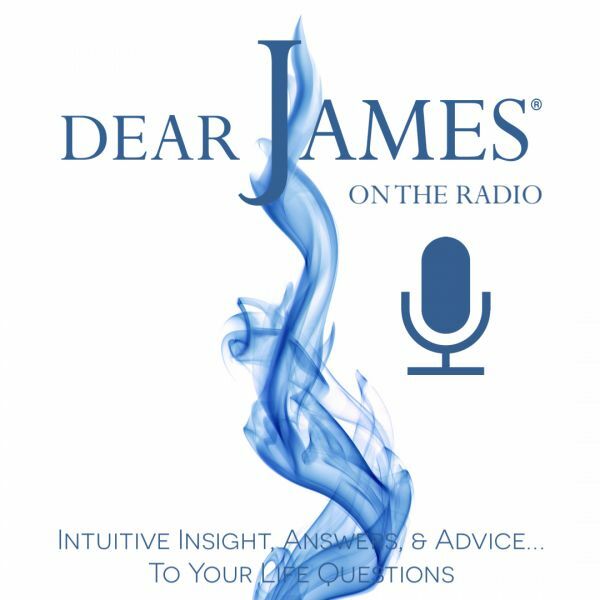 From Serious to Silly, Monumental to Mundane, DearJames® and the Universe will hear you out and then provide you with the Intuitive Insight, Answers & Advice...To Your Life Questions. Who or What is a thorn in your side? What person or life event are you holding onto that you need to let go of so the festering wound will heal? When you picture a THORN IN YOUR SIDE, the visual is enough to understand the harm you are causing YOURSELF. In this episode of EXPRESS YOURSELF - Thorn In Your side DearJames will help you to understand the real root cause of the thorn, it's continuing harm to your self and how to release it. EXPRESS YOURSELF by calling in Live, then Tell It Like It Is and hear what DearJames® and the Universe has to say. Whether it's something you just need to get off your chest or it's something you aren't quite certain how to deal with, DearJames™ will provide you with the Intuitive Insight, Answers & Advice you've been looking for.